as a way to help patients become more involved with their therapy and to create social engagement activities for people to enjoy. 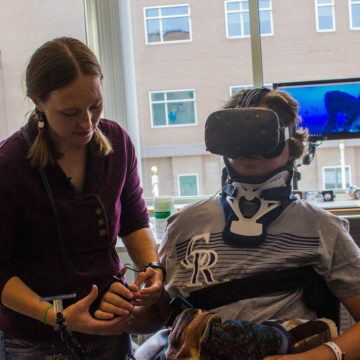 With that in mind, therapists and engineers worked tirelessly to find adaptive controls, switches and joysticks and other adaptive gaming resources that they could piece together to allow patients to enjoy the video games they’ve always loved to play. 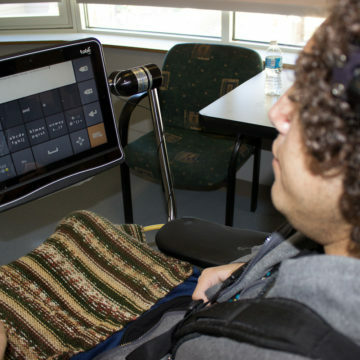 But customized controllers were expensive, and the adaptations didn’t always work with the assistive devices that different patients needed. Enter Microsoft and the Xbox team. Through a grapevine connection, the team at Xbox heard about Craig and reached out to Erin. They let her know they were in the process of developing a new controller and asked if she would be willing to test it out with some of our patients. 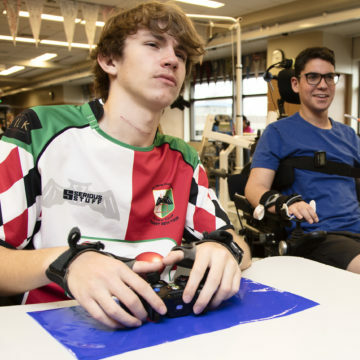 Their aim was to create an affordable, adaptive controller that people with limited mobility could modify, customize and use to play in a way that works for them. 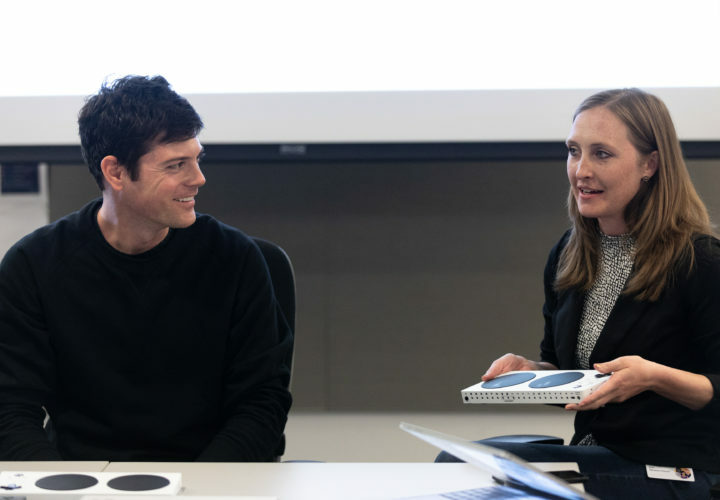 For the past two years, Erin and her team have been testing the controller with patients and providing feedback to Microsoft along the way. Some of the controller’s features that were changed specifically due to feedback from Craig include the angled design of the controller, the rounded edges of the box itself, and the fact that the bottom of the box is black. “The modifications were not only things we suggested but also things [the Xbox team] simply noticed when they came to observe our patients using the device. For example, when they saw us using a lot of Velcro to attach the controllers to different surfaces, they decided a black design on the bottom would be cleaner,” says Erin. 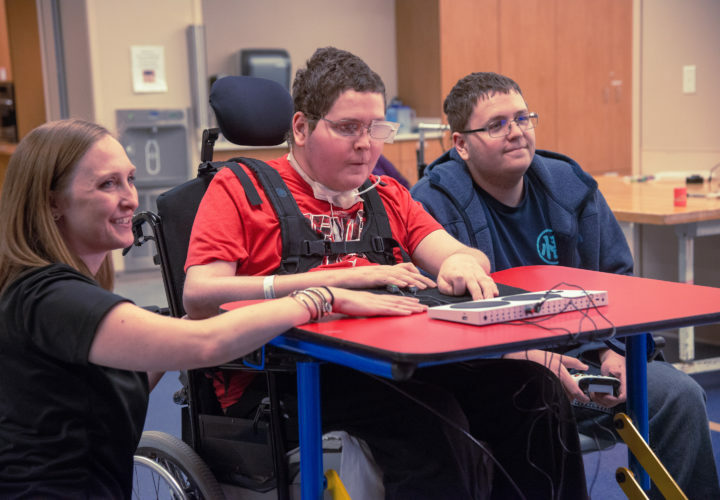 The controller was recently announced by Microsoft, and Erin had the opportunity to visit the Inclusive Tech Lab in Seattle and help tell the story of the development of the controller to tech and gaming industry thought leaders and media around the globe. The Xbox Adaptive Controller is now available.